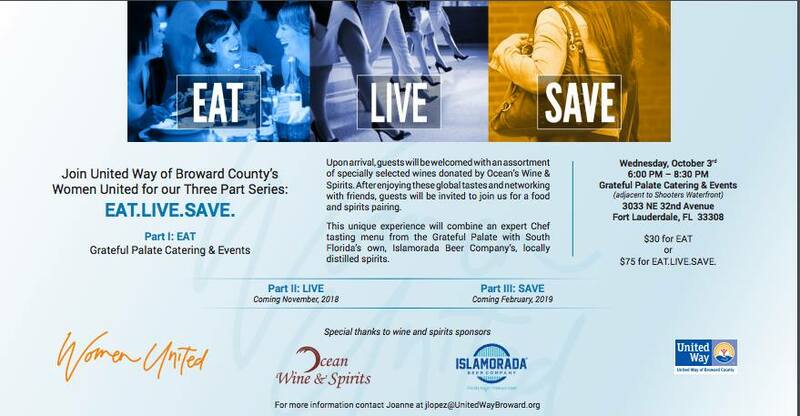 To find out more about the United Way and how you can help, please click here. 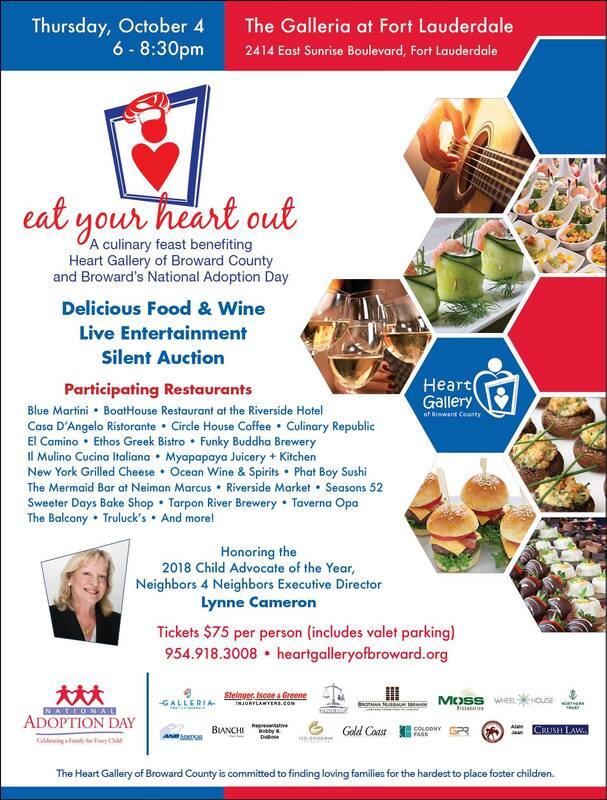 To find out more about the Heart Gallery of Broward County & how you can help please click here. 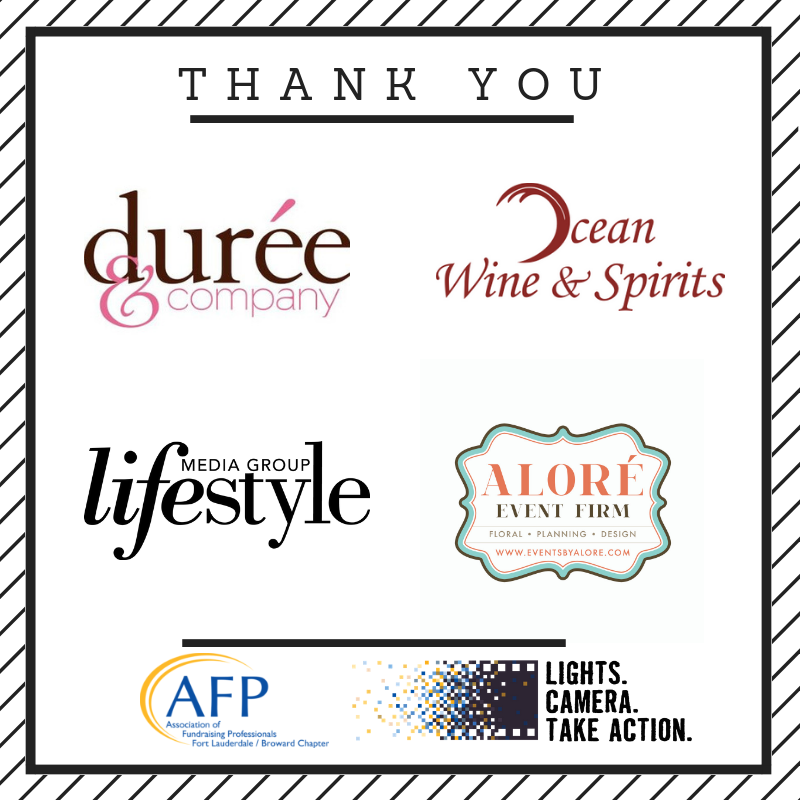 Ocean Wine & Spirits has honored to partner with an amazing organization recognizing outstanding individuals in our community. 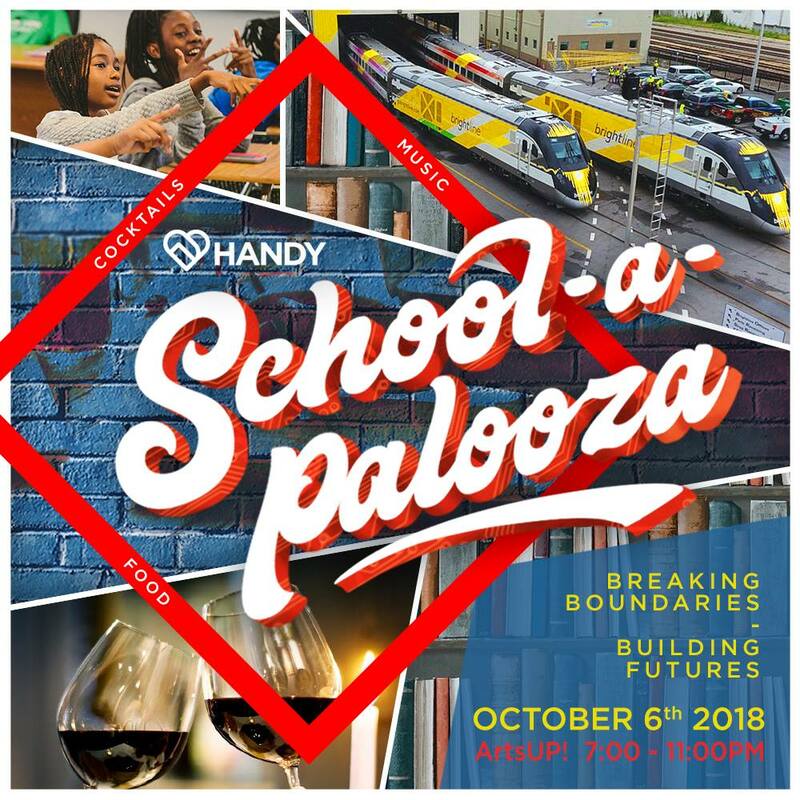 To find out more info on HANDY & how you can help please click here. 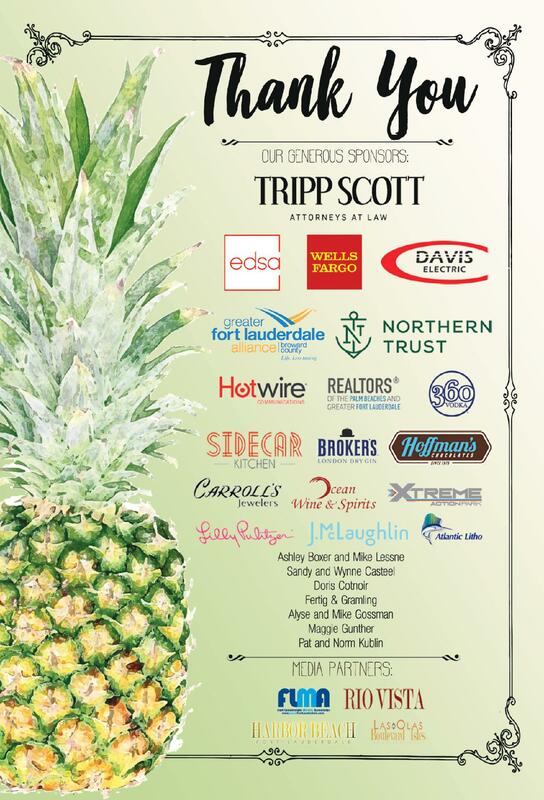 Save the date for the 2019 Pineapple Jam, April 12, 2019. To find out more about the Historic Stranahan House please click here.